Jeff joined Bayer Becker as a Crew Chief in 1993 and has extensive field experience in construction and boundary surveying. A Licensed Surveyor, Jeff now serves as Survey Manager and as a Project Manager in our OTR and Ft. Mitchell office. He is responsible for the development of topographic and boundary surveys, ALTA surveys, base maps, plot plans and GIS data. 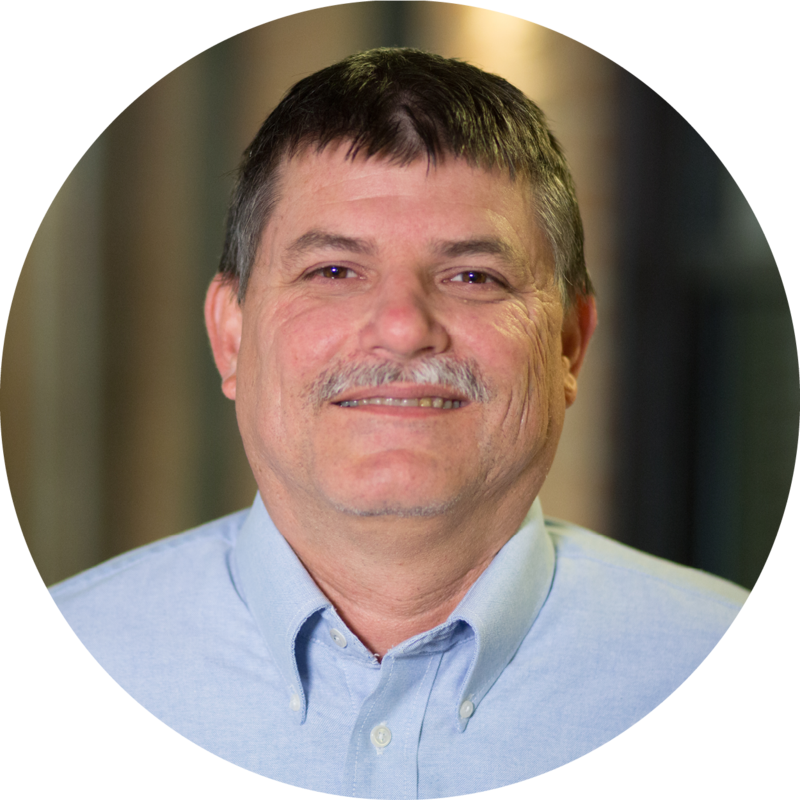 In addition to his surveying expertise, Jeff has experience in preparing and managing subdivision plans and a variety of site plans for retail, office, industrial and recreational facilities. Jeff enjoys working on complicated projects for his clients, helping them get through their project, and sharing best practices and what he learned with each one. His company-wide responsibilities include supervising and supporting the GIS department and working in GPS surveying and serving as a resource for Civil 3D Design software technology. In addition to his project responsibilities, he also contributes to the leadership of our Surveying Business Improvement Team and helps lead one of our key business initiatives and core values of continuous improvement. When not in the office, Jeff enjoys spending time with his three children and four grandkids and hiking with his dog. He also coached Division 1 girls High School soccer for 12 years and is currently a trainer for a local soccer club.